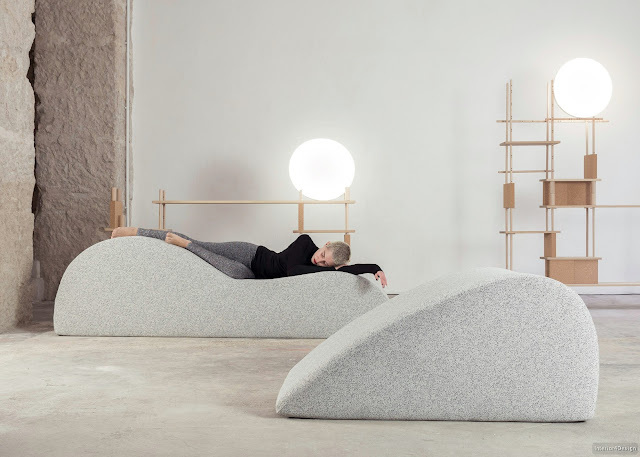 A French furniture company has launched a unique initiative in Dubai by providing soft sand dunes at one location that gives residents the chance to have a comfortable nap during the day. 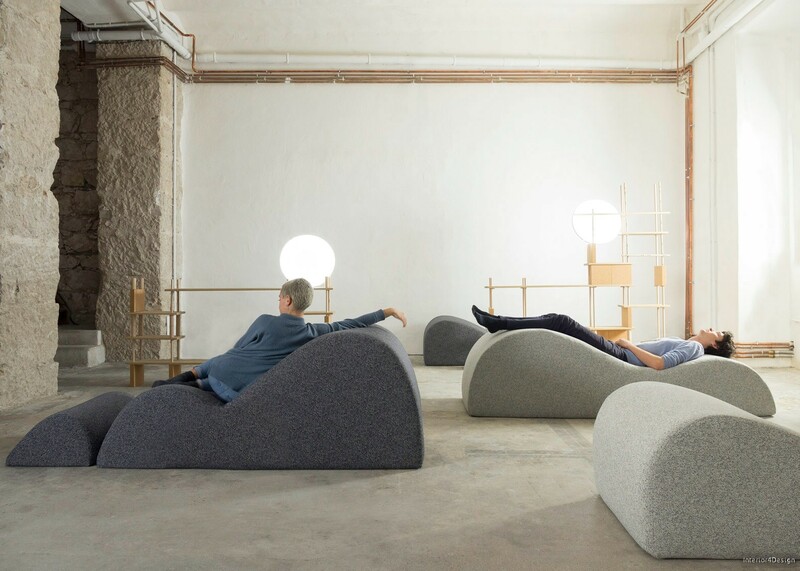 The French brand Smarin has provided a range of comfortable sofas in the Zumtobel lighting store, which contains a range of products designed by the company, according to the Dezeen website. 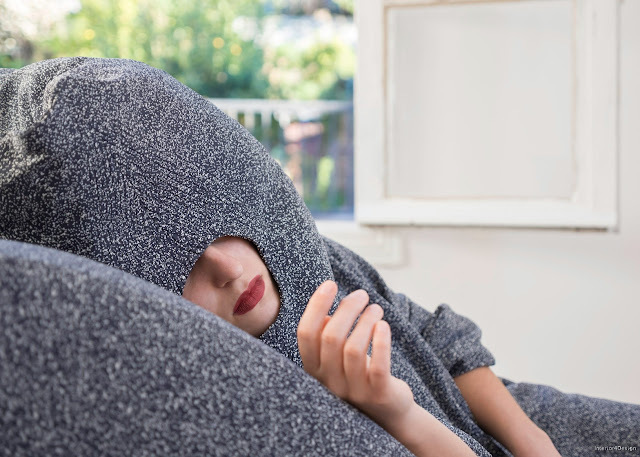 "When I walk around the big cities sometimes I take a break with a cup of coffee in a restaurant or coffee shop, but sometimes I need to nap, so we launched this initiative," said Stephanie Martin, founder of the company. Each chair or sofa has a different shape and is designed in the form of sand dunes or clouds. 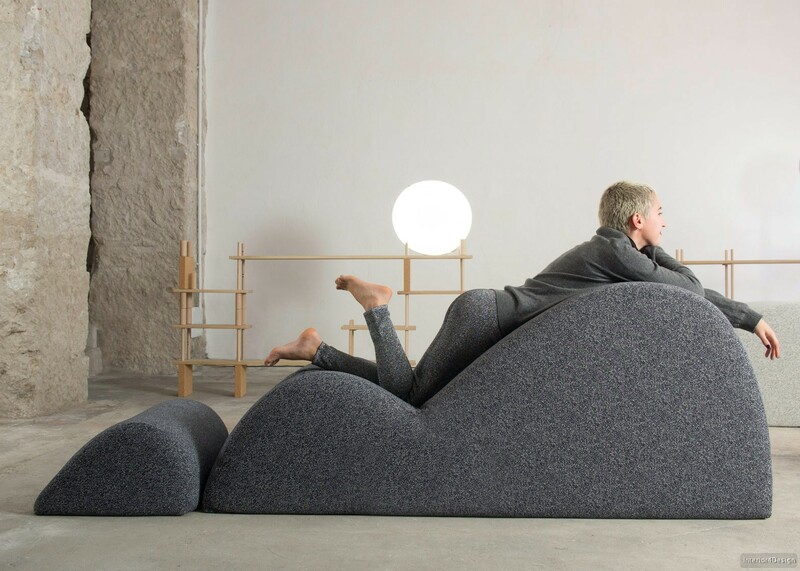 In addition to the furniture, the cushions filled with latex are provided with holes in the middle for added convenience. 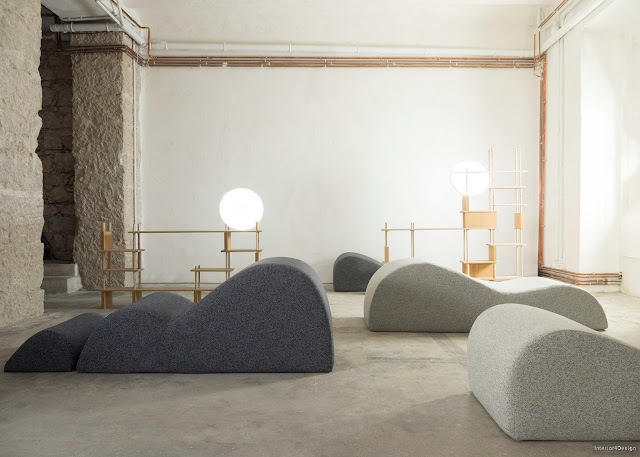 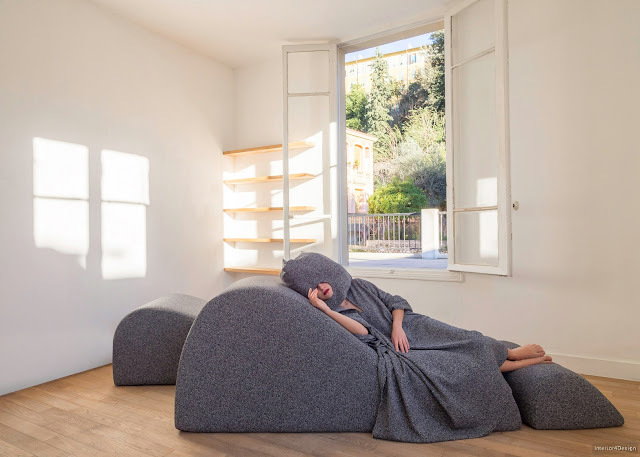 The Zumtobel warehouse, which will feature a special nap from March 9 to 31, will be part of the Dubai Design Days exhibition and Art Dubai.